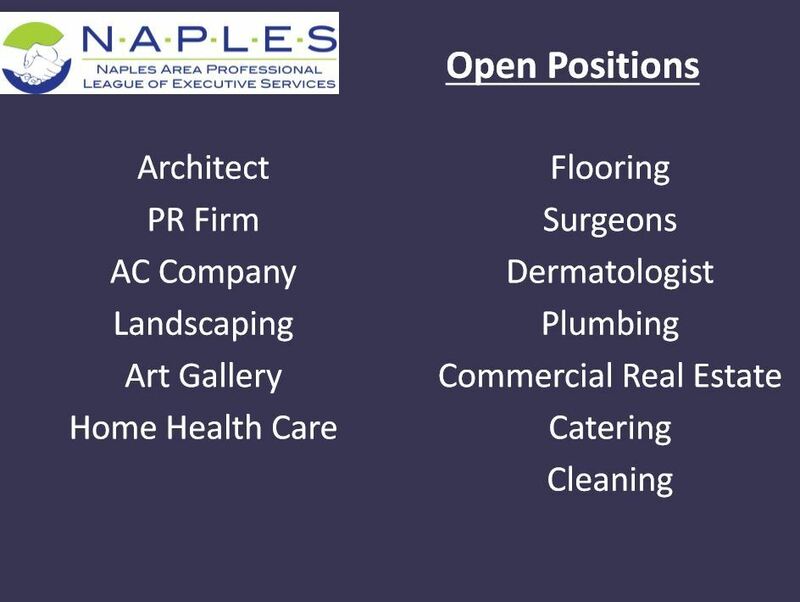 NAPLES Group - Evening Networking Membership Drive! 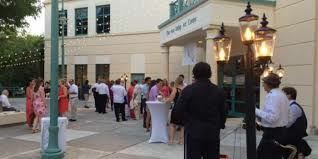 Join fellow NAPLES Group members for our monthly meeting - in the evening - and bring guests for the membership drive! Members can win prizes for bringing guests!